Fearghal McGarry joined Queen's University in 2002. He studied history at University College Dublin and Trinity College Dublin. After graduating, he lectured at Trinity for several years, before moving to NUI Maynooth as a Governement of Ireland research fellow. He has served as joint editor of Irish Historical Studies and on the editorial board of Proceedings of the Royal Irish Academy Section C. He is a member of advisory groups for the Military Service Pensions collection project and the Ulster Museum's Collecting the Troubles and Beyond project. Prof McGarry works on modern Ireland. Earlier publications, including studies of Ireland and the Spanish Civil War, the socialist republican Frank Ryan, and the fascist Eoin O'Duffy, explored interwar Irish radicalism in a European context. More recent research has focused on the revolutionary period. He has written widely on the Easter Rising, including a recent collective biography of seven rebels associated with the Abbey Theatre. He is interested in how the past is represented, including through commemoration, historical films, and museums. He is currently writing a book assessing Irish anxieties about modernity in an interwar European context. 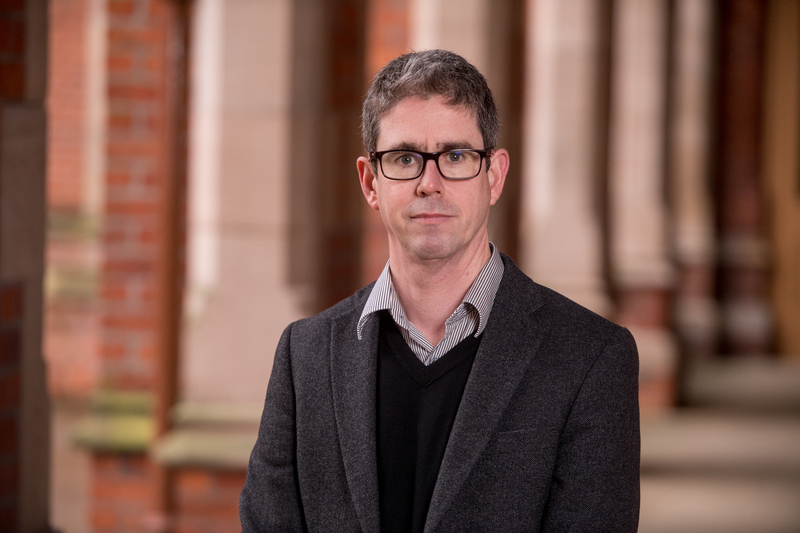 He led two AHRC projects on film and history, and is PI of the AHRC-funded project, A Global History of Irish Revolution (2017-2020). 'Living under an alien despotism': the IRA campaign in Ulster.